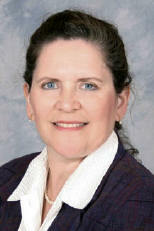 AMS ProServ would like to give a warm welcome to Jennifer Hunter, CPA clients. Jennifer will be taking a less active role but will still be involved with the firm. AMS will continue to service and support all the Jennifer Hunter clients with the same offerings as well as additional products like Financial and Insurance services.